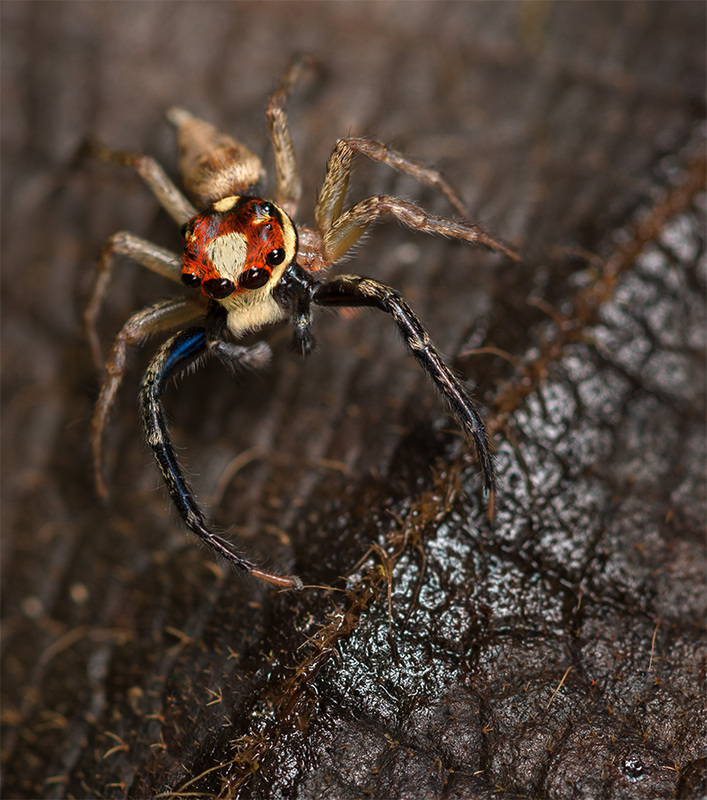 Did you know the largest family of spiders is Salticidae? These are the Jumping spiders. Isn’t it great that the largest spider family is also the one most beloved by the general public? This makes Jumpers good spider ambassadors. They are the “attractive poster children” for many more interesting species. It is easy to anthropomorphize them with their two large forward-facing human like eyes and cute inquisitive way they look at the world around them. Go ahead and be suckered by their cuteness. Let them be the gateway spider to lure you in. If this makes humans more tolerant of all spider species, I am totally on board. Haha.